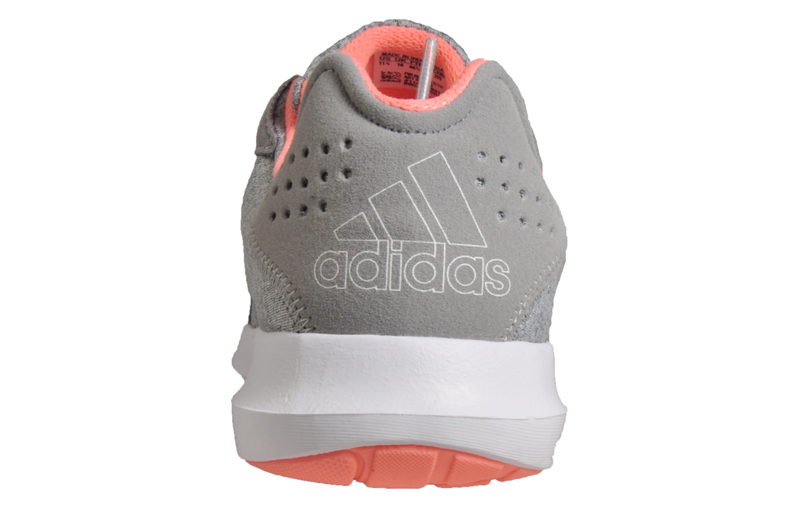 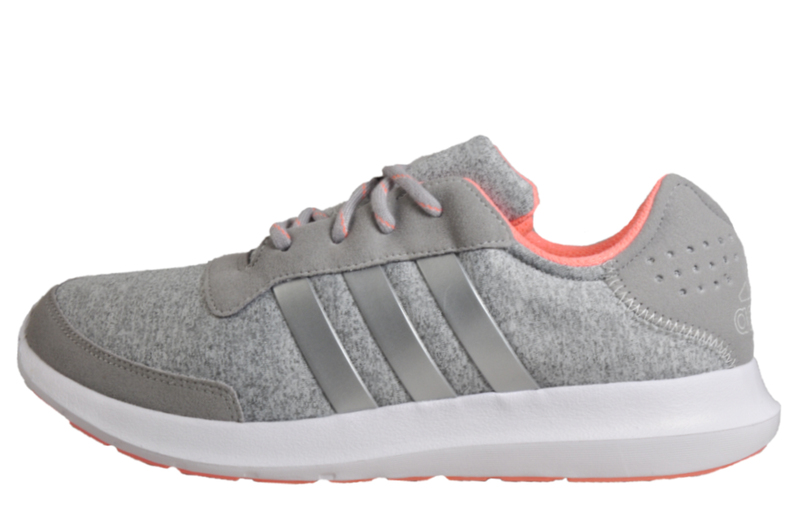 These Adidas Element refresh women’s trainers are crafted from a premium textile and synthetic mixed upper, perfect for intense workouts and runs. 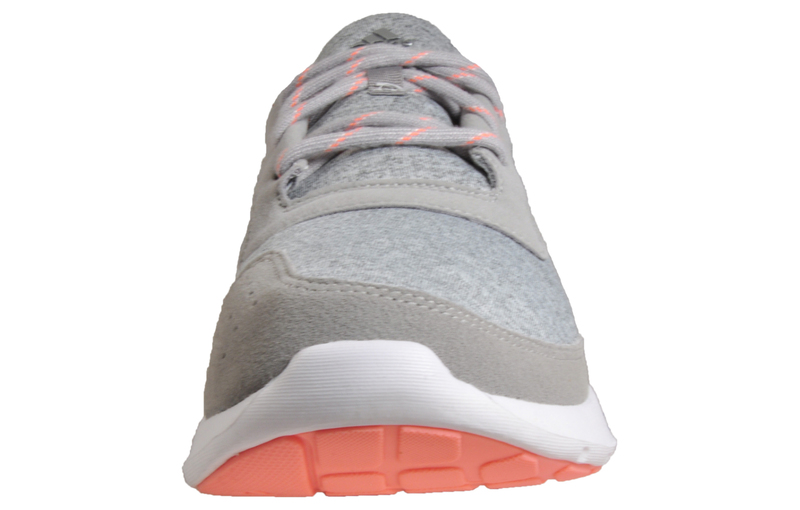 Complete with additional overlays around the heel, toe and eyelets to provide additional support, better wear and greater stability. 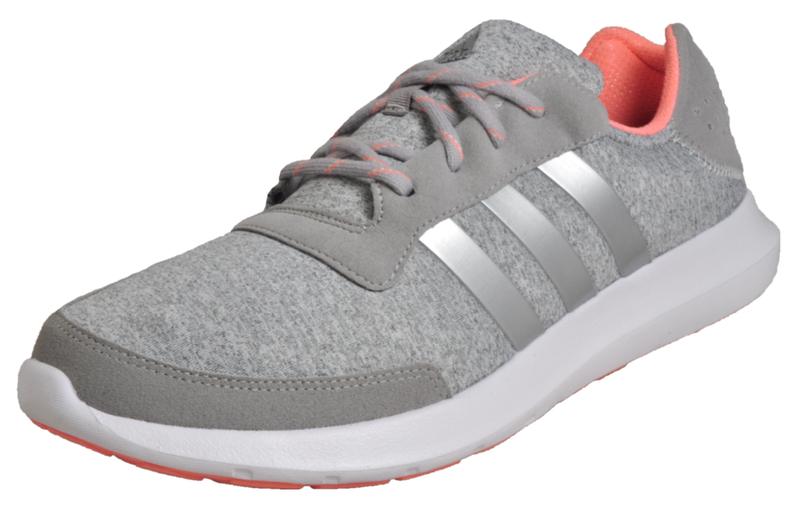 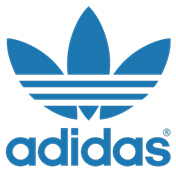 Adidas have designed these Element Refresh women’s running shoes with state of the art SuperCloud technology, providing the midsole with superb cushioning for ultimate impact resistance, allowing for a smooth uninterrupted run. 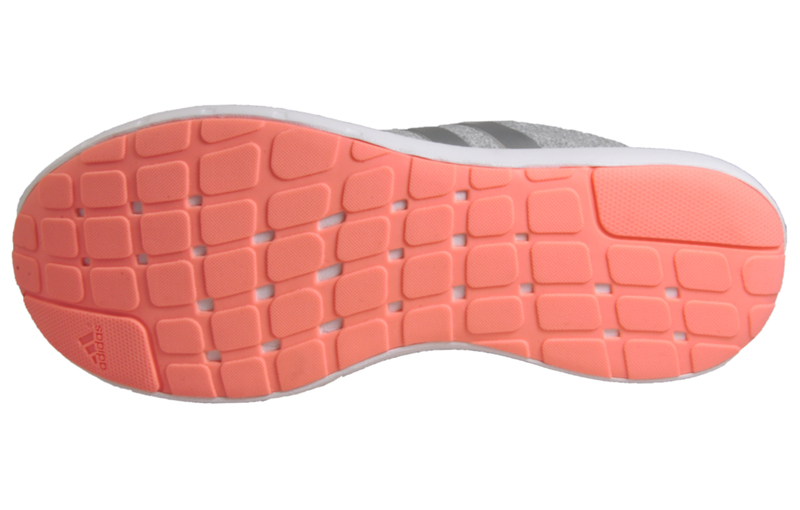 Sitting on a durable outsole that provides exceptional grip and hardwearing use.